*Deliveries made off the driveway must read and agree to the “waiver to go off the driveway” terms below and notify us at time of placing order. 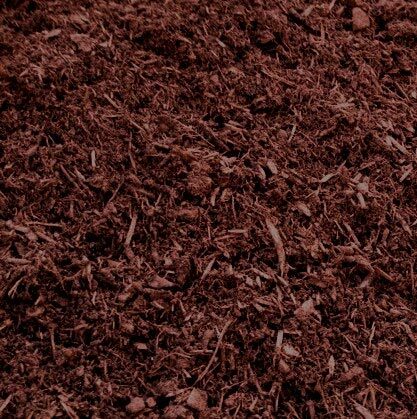 Screened Loam/Top Soil can be used for plantings or new lawn install. 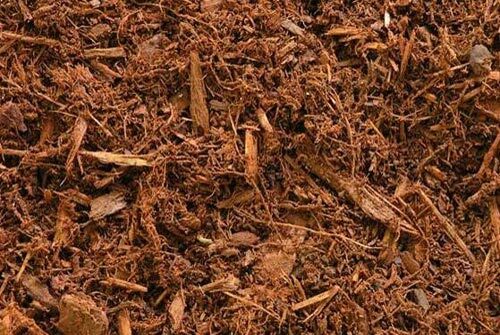 Screened Compost is ideal for top dressing lawns, flower beds and vegetable gardens. Standard fill is excavated from local job sites. Material type and rocks will vary. Tailings from screening. Mix of soils, aggregate and sticks. Most companies in this industry tend to have a high turnover which tells you something about either the industry or the employer. There is something very positive to be said about seeing the same courteous driver for four years now. Great material, great prices, deliveries as promised (date and time). On one delivery Bob even called us and warned us of the rain coming in and how to prepare the drop off area so that the new soil wouldn’t be washed away. Saved us a lot of heartache! Highly Recommend them, super pros! I appreciate that – I’ve worked with you before and always had a good experience. The loam shipment was excellent quality, as always.